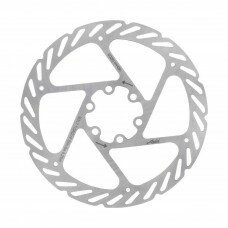 Buy bicycle disc brake rotors and brake pads for the road and mountain bikes online. 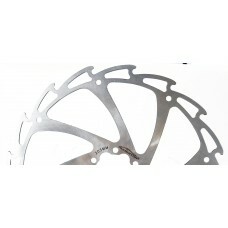 Bicycle disc brakes is a combination of power and control. They are more powerful than cantilevers or V brakes. 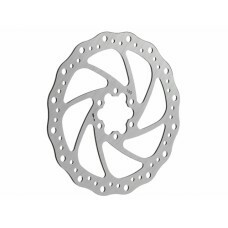 Bicycle disc brake rotors come in a different size suitable for road and mountain bikes. 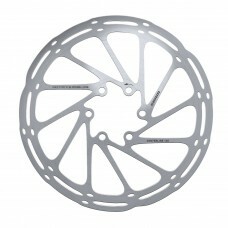 Make sure the disc brake rotors you buy is compatible with the bicycle. Shop for disc brake rotors and brake pads for the road and mountain bike online in India at an amazing price. Free shipping. 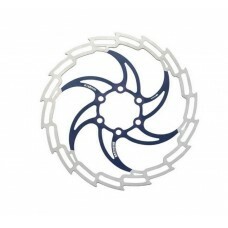 About Avid Centrline Disc Brake Rotor -170mm This is the SRAM (Avid) Centerline Rotor for disc brake..
About Avid Centrline Disc Brake Rotor -180mm This is the SRAM (Avid) Centerline Rotor for disc brake..
About Avid Cleansweep Disc Brake Rotor -140mm The G2 CleanSweep design helps keep dirt and grime fro..
About Avid Cleansweep Disc Brake Rotor -200mm The G2 CleanSweep design helps keep dirt and grime fro..
About Avid Cleansweep Disc Brake Rotor -203mm The G2 CleanSweep design helps keep dirt and grime fro..